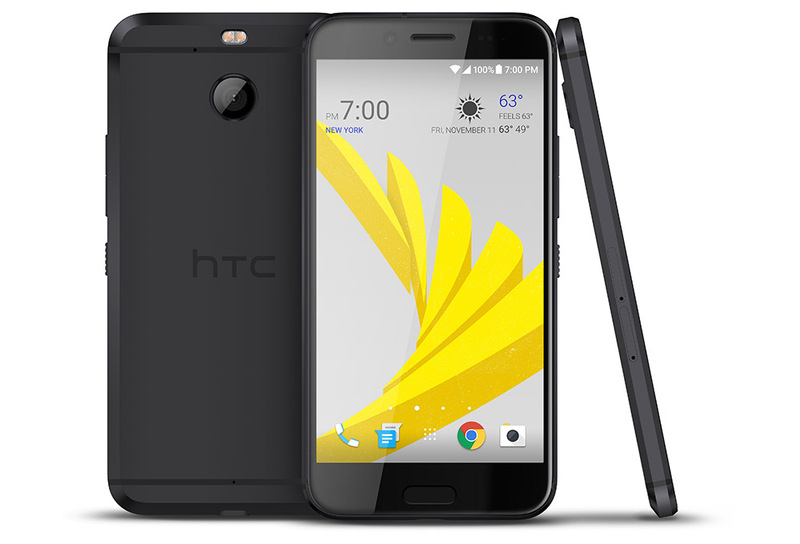 HTC has a new phone out today on Sprint (yes, it’s an exclusive) called Bolt. It has leaked a bunch, so if you follow the smartphone world, it probably won’t be all that new. If you don’t, well, let’s talk about what the HTC Bolt is. HTC is calling it “Sprint’s fastest smartphone ever,” likely because it connects to Sprint’s LTE Plus network. It also features a 5.5-inch Quad HD Super LCD 3 display, 16MP rear camera (f/2.0, OIS), 8MP front camera, 32GB storage (with microSD slot), 3GB RAM, fingerprint reader, HTC BoomSound audio, USB Type-C port, 3200mAh battery (with Quick Charge 2.0), and last year’s Snapdragon 810 processor from Qualcomm wrapped in a metal body that is rated IP57 for dust and water resistance. It also runs Android 7.0 Nougat with HTC’s Sense on top. The story here, as I mentioned in the title, is a mixed bag of old and new. On one hand, the Bolt features a QHD display, Type-C port, IP57 water resistance, and lacks a headphone jack. It’s basically all of the new trends for smartphones wrapped in an HTC body. But then on the other, you have last year’s Snapdragon 810 processor, a 16MP f/2.0 camera, and USB 2.0 in that Type-C port. It also just looks like a slightly refreshed HTC 10 from earlier this year, except the processor has been knocked down a notch to the old flagship from 2015. To be honest, I don’t know why this phone exists. It’s not dramatically cheaper than HTC’s 2016 flagship, HTC 10 (it’s only $50 cheaper). The differences are in the older processor, lack of headphone jack, and inclusion of water resistance. So by cutting $50 off the price, HTC created a phone that only Sprint customers can get, customers who think water resistance is more important than a modern processor and headphone jack. 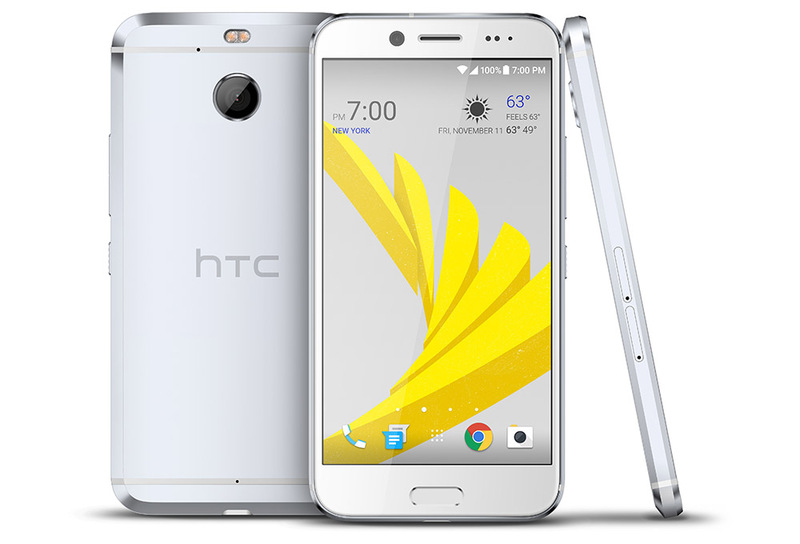 You can buy the HTC Bolt today at Sprint in either silver or black. It costs $25 per month on a 24 month contract or $600 at full retail.